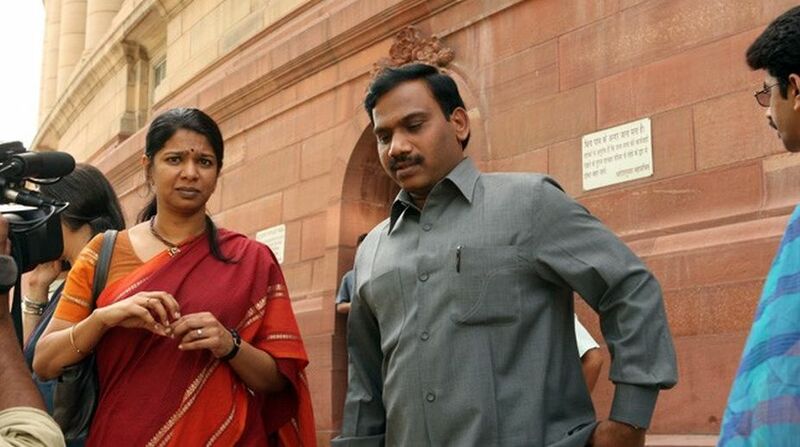 The Delhi High Court will on Wednesday hear a plea filed by CBI and ED challenging the special court’s acquittal of former Telecom Minister A Raja, DMK MP Kanimozhi and others in the 2G spectrum money laundering case. While the Enforcement Directorate (ED) moved the court on Monday, the Central Bureau of Investigation (CBI) had filed their appeal on Tuesday. The appeal was presented before a bench of High Court’s Acting Chief Justice Gita Mittal and Justice C Hari Shankar by Additional Solicitor General (ASG) Tushar Mehta. The court had then allowed the matter to be listed for hearing on Wednesday. In its appeal, the CBI has questioned the special court’s verdict ignoring the findings of the Supreme Court that has been keeping a regular tab on the investigation until the chargesheet was filed in the case. The agency said it appealed to the high court as the evidence adduced to substantiate the charges by the prosecution was not appreciated in its proper perspective by the special court. 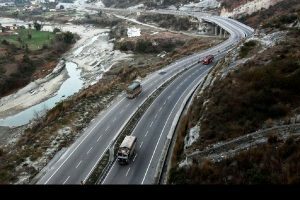 While announcing the judgement, special judge OP Saini said the CBI and the ED had failed to provide sufficient evidence to prove the charges against 33 persons named in the case. Besides Raja and Kanimozhi, the special court had also acquitted 17 others, including DMK supremo M Karunanidhi’s wife Dayalu Ammal. The special court, which was set up on March 14, 2011 for hearing 2G cases exclusively, had also acquitted Essar Group promoters Ravi Kant Ruia and Anshuman Ruia and six others in a separate case arising out of the 2G scam probe.